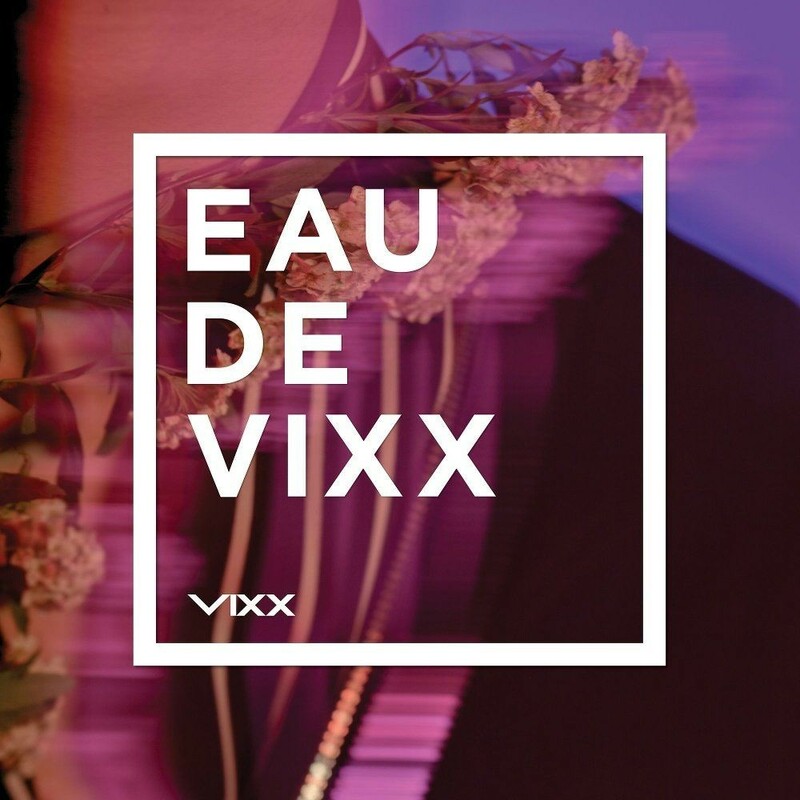 Following the success of 'Shangri-La,' VIXX are back once again with a brand new concept -- one centering around odors and colognes. The members are all into fragrances of various types, according to Metro, so the concept fits them well. Their newest release consists of 12 tracks, including 2017's title track "Shangri-La." The members got several self-written tracks on the album for this comeback. The tempo picks up on the banger "Silence." It's a rapid-fire tropical beat, and it works so well here. They bring in some of the same seductiveness of the first track with the smooth harmonies and the synth washes, but there's also a sense of urgency. I like this one a lot. There's something about "My Valentine" that's enticing. The members whisper slowly�and hit the tender falsetto. It's got some echoes of the other songs we've heard so far, which is a nice synchronicity. "Circle" is soft R&B, and while it's an OK tune, it doesn't really match up with the quality of the other tracks. It's a bit uninspired�and feels like filler. "Resemble" is a ballad, but thankfully it has some original elements to it that save it. It doesn't devolve into a cacophonous mess, and the members get a chance to shine here and sing as sweetly as possible. The production is a bit spare, which helps a lot. "Navy & Shining Gold" is a hopeful song. It eventually develops this upbeat tone and a very uplifting chorus. And the ad-libs add a lot; Ravi almost sounds like he's grinning while spitting his bars. It's a fantastic way to end an album and leaves you with a warm feeling. 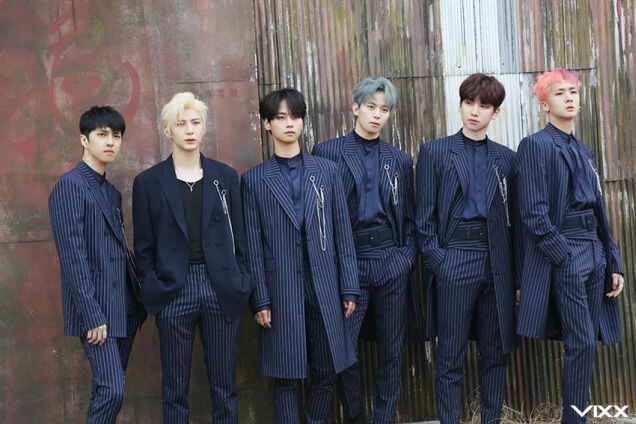 The members of VIXX said they wanted to showcase a number of genres on their album, and that shows here. Everything from R&B to various types of techno and pop to boot. A good cologne should possess a certain kind of persona, something that lets everyone who smells it think of the person wearing it. The same with music to the listener. There's more than just a hint of the band here, this LP proudly announces who they are. 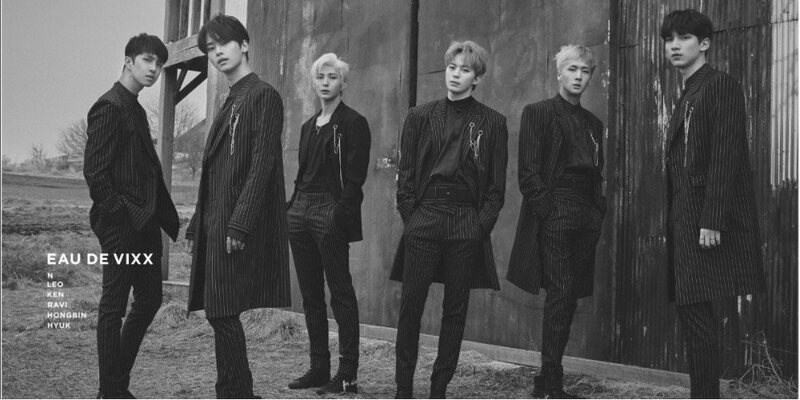 And, like most VIXX concepts, this one will at once satisfy, tantalize, and leave you wanting more. Leave it to these guys to put a sense of foreboding in a video about cologne. The concept is that they're perfumer's, but you've never been in a lab like this. There are blood-like colors and packages that remind me of nothing so much as blood supplies. There are snakes and a bar-like setting where you can drink the stuff, and even guns pointed at the viewer. If you were hoping for something to calm your nerves, think again. True, this kind of thing is hardly new, but VIXX has become associated with it. And frankly, their concepts are more interesting because of this. This video is in some ways unsettling, and in other ways startling. But it's a kind of a sinuous thing. Rather than jump scares, they present us with images and flashes of danger, and the flow of the MV goes right along with the song. The nice thing is that the choreo is usually pretty tight across all their MVs, and that is the case here. While it's not the most amazing job, they move with confidence and force. That alone will get you points in my book. Arresting, striking, and disturbing, this MV has the aroma of awesomeness.